In conjunction with Sabah Youth Day, the Young Malaysians Movement (YMM) will organize YMM Green Expo on May 17-19 at Likas Sports Complex. The purpose of the expo is to raise awareness of the community towards environmental protection in view of global warming. According to YMM Sabah chairman, Deric Chiew said some 20,000 people including 30 primary and secondary schools from around Kota Kinabalu are expected to turn up for the event. Meanwhile, Sabah Youth Council president Kevin Lim thanked the state government for endorsing them to stage the event for the third year running. 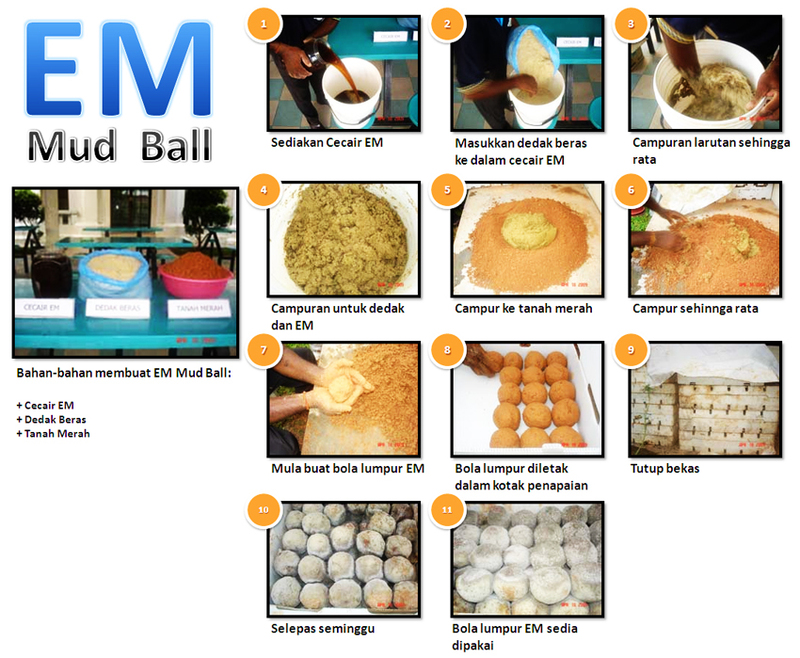 The public and youths in particular are encouraged to come as many programmes have been drawn up for them and there will be a special on-site production of EM Mud-ball workshop using EM Rice Rinse Water. Visitors also stand a chance to win draw prizes in the form of electrical appliances on May 18 and the winners will be determined based on the persons who called the organizer after a lucky number is picked. Come and support this event!